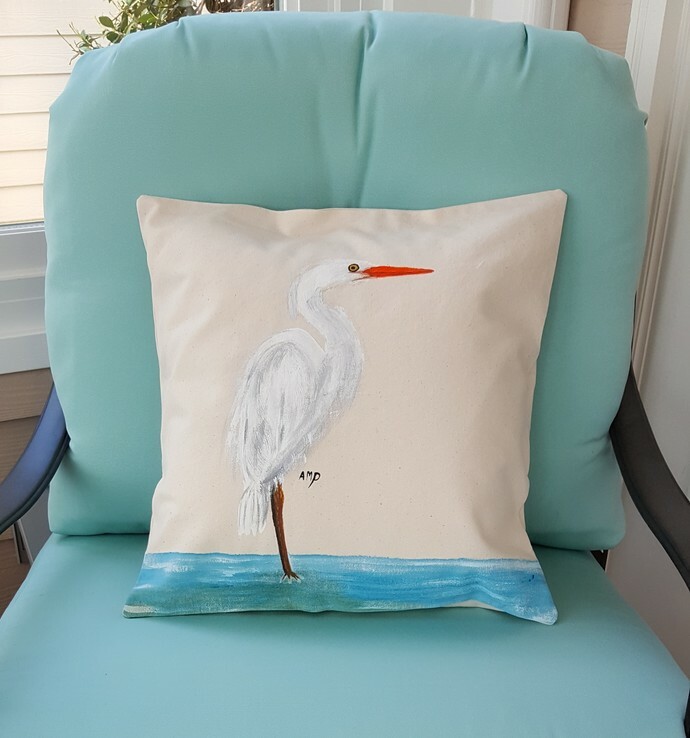 Hand painted pillow cover for any beach home. 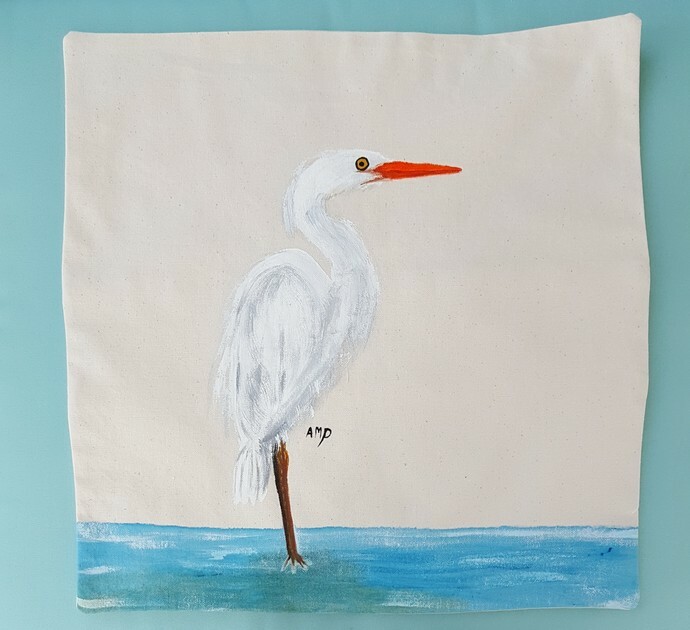 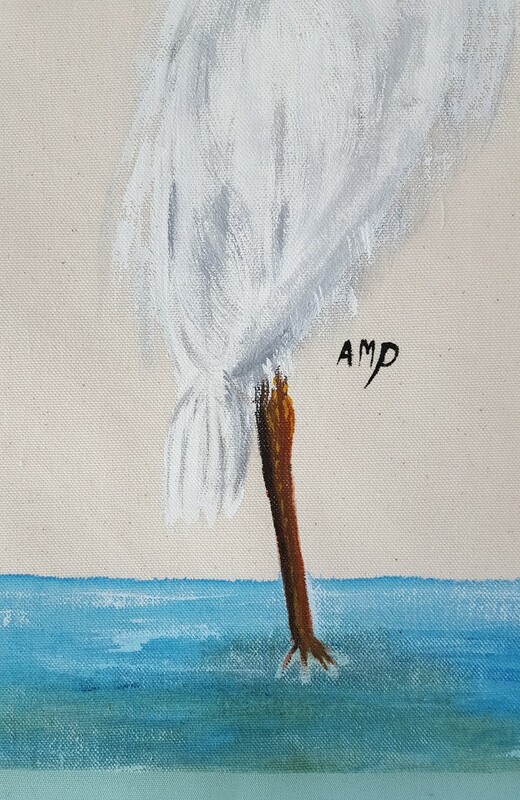 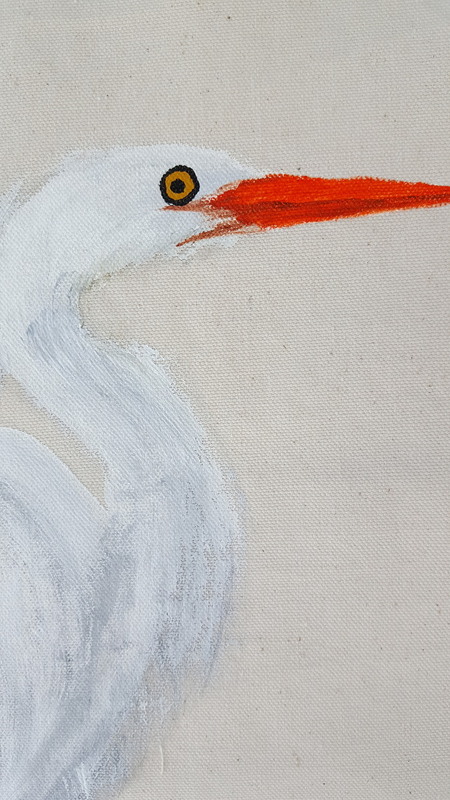 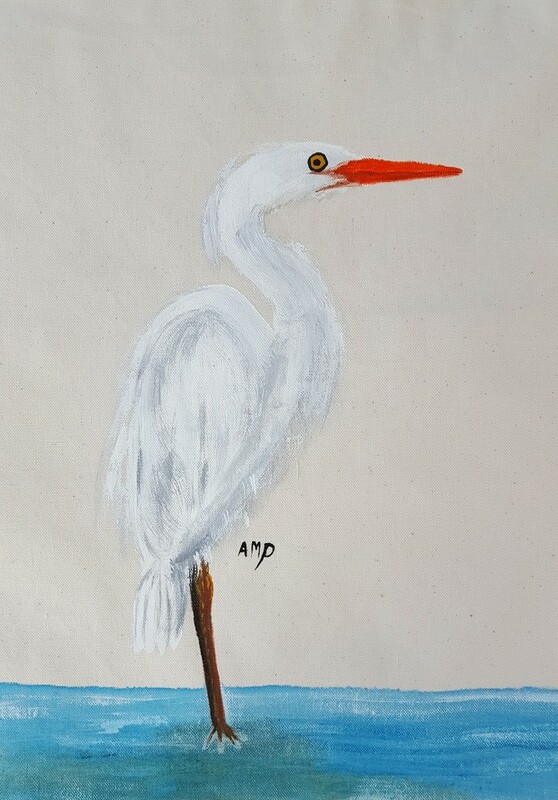 Hand painted great white egret . 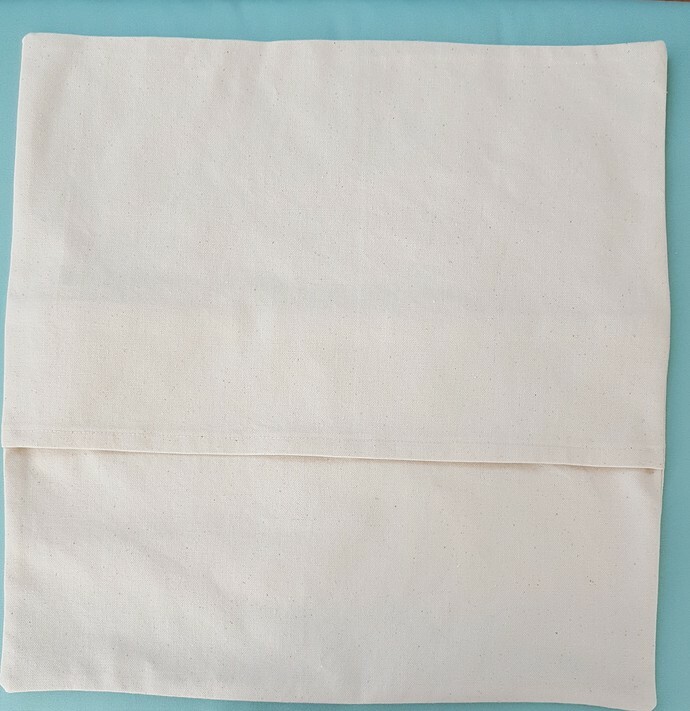 Fits a 18" square pillow insert.